So I started matched betting at the end of April and have made £1,700 profit since then. I started as a fellow money blogger Emma at Aldi to Harrods had at that time made £9k and been at it for 10 months. 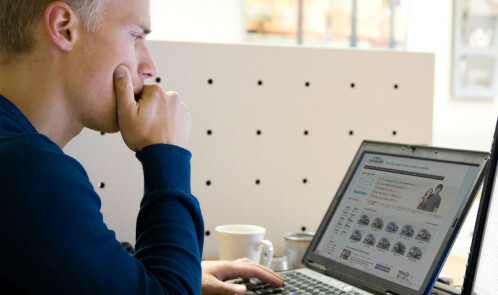 The beauty is that it’s tax free, but there are really some things you need to know before starting. I actually do this with Mr BH as it took him less time to get it. You can both do it, but some betting outfits won’t allow two of you from the same address, but some will. So after a long time thinking about it, I have started my matched betting journey, and my biggest inspiration is Emma at EmmaDrew.Info, so I asked her to write me a short post about top tips she has to share about Matched Betting…she’s made just under £10K, tax free from it since July 2015, so she’s worth listening to. “I love finding ways to earn extra cash and letting others know what works and what doesn’t. 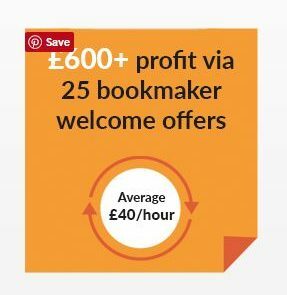 Since July 2015 I have been making money tax free and risk free using a gambling loophole called matched betting and I would love to share 5 things you need to know to succeed at matched betting.